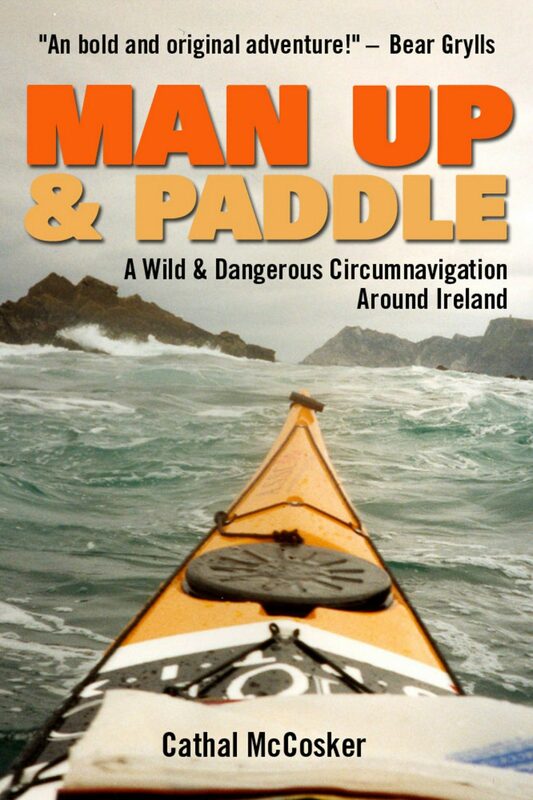 Cathal McCosker, together with his friend Leon Harris, circumnavigated 1200 miles of Ireland’s wild coastline in 67 days by sea kayak. En route, he survived 40-foot waves, dangerous tides that could have dragged him out to sea, and jellyfish stings which left him in much pain. He and Leon made this perilous journey with minimal equipment and no coastguard contact. They made it into the Guinness Book of Records in the process. This book records their exciting, and often hair-raising adventure, with humour and courage. “A bold journey that stretched this duo to the physical limits – but they gained so much more in return. . .” – Bear Grylls. “This is a must-read book. It’s funny, it’s true and it will make you laugh!” – Martin Clunes. “Dangerous – a must-read.” – Rory Bremner.